The Sin City Showdown will serve as the first event for the EPL RaceTo-4 Series. This tournament will offer the high competitive XBALL or RaceTo-4 format in Division 3 & Division 4. The EPL will use our own system for our registration processes. 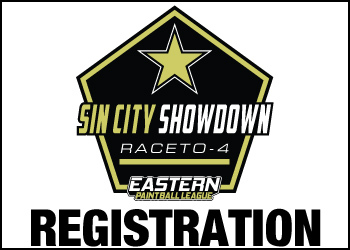 Register for the Sin City Showdown. Division 3 – $1000 per team. Includes entry and 25 cases of GI Custom paintballs. $250 Upgrade to 25 cases of GI 5Star paintballs. No player classification points will be earned. players on the roster is no higher than 3936. Division 4 – $1000 per team. Includes entry and 25 cases of GI Custom paintballs. $250 Upgrade to 25 cases of GI 5Star paintballs. No player classification points will be earned. the roster is no higher than 1968. 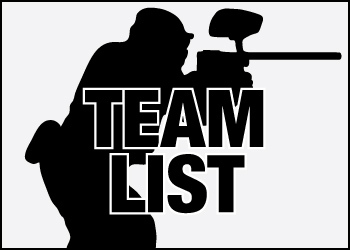 The Sin City Showdown team list can be downloaded viewed by clicking on the link below. The list is formatted on a google spreadsheet. The event is limited to 10 teams. The Sin City Showdown event schedule can be downloaded below the day before the event. We will provide a link to the online game schedule and a downloadable PDF document. A game schedule will also be printed and handed out to each team captain during our official Captains Meeting (See event schedule). Additional copies of the game schedules are always available at the scoring table for each playing field. 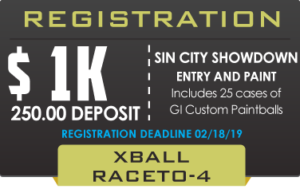 The official field layout will be posted on February 21st once the NXL releases the Las Vegas Open Layout. We will provide a link below so that teams can download the layout. Players should have an EPL ID, NXL ID or Drivers License when checking in. Please arrive to the field 30 minutes before your match. Includes entry and 25 cases of GI Custom paintballs. 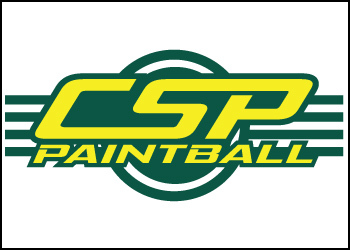 $250 Upgrade to 25 cases of GI 5Star paintballs. BALANCE OF $750.00 DUE AT THE EVENT. There may be no more than 17 people on a RaceTo-4 roster. There may be no more than 12 players on a RaceTo-4 roster. There may be no more than 5 staff members on a RaceTo-4 roster. 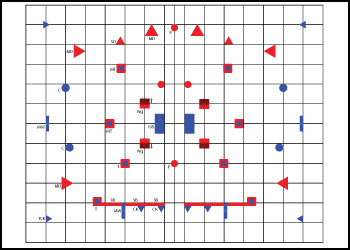 up to one Division 2 player and up to one Division 1 (Semi-Pro) player with a classification rating no higher than 2952, providing the sum of the classification ratings of the top two players on the roster is no higher than 3936.
up to one Division 3 player and up to one Division 2 player with a classification rating no higher than 1467, providing the sum of the classification ratings of the top two players on the roster is no higher than 1968.